1. I confess that I am SOOOOOO excited that I get to go on a weekend trip with my mom this weekend! We are leaving early tomorrow morning and going to Kansas City to see Wicked and shop! 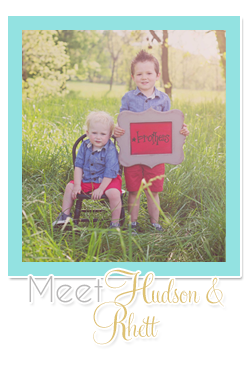 Bryan and my dad are taking care of the boys for the weekend and I am excited for our little get away! 2. 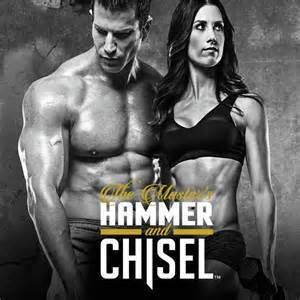 I confess that after being sick and not working out for a week, I have done a preview of a BRAND new BeachBody work out coming out in December- The Master's Hammer and Chisel-- for the last two days and my whole body is sore. It is a combo program with TWO trainers, Sagi from Body Beast and Autumn Calabrese from 21 day fix (who you all know I love). I'll be buying it the day it releases. I am pumped! 3. I confess that last night was the first time in two weeks that I've put on make up and real clothes. I went out to eat with my gal pals. We've set a reoccurring date each month to have a girls night and I love getting to chat and do life with these friends of mine! There were 5 of us last night and we tried out a new restaurant downtown called Oven and Tap and it was so good. Then we went and hung out at a coffee shop downtown. Our downtown is SO cool. It's grown so much in the last 10 years. 4. I confess that I started a new course last week. 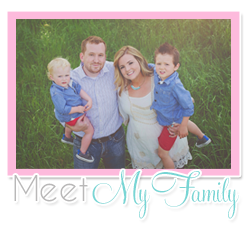 I can't remember if I have blogged about it yet. But it's called Smart Success by Chalene Johnson. It's an 8 week course with a live seminar in the spring. I'm on my second week and it's been really good with getting focused and figuring out how to reach your goals and live your dream life. 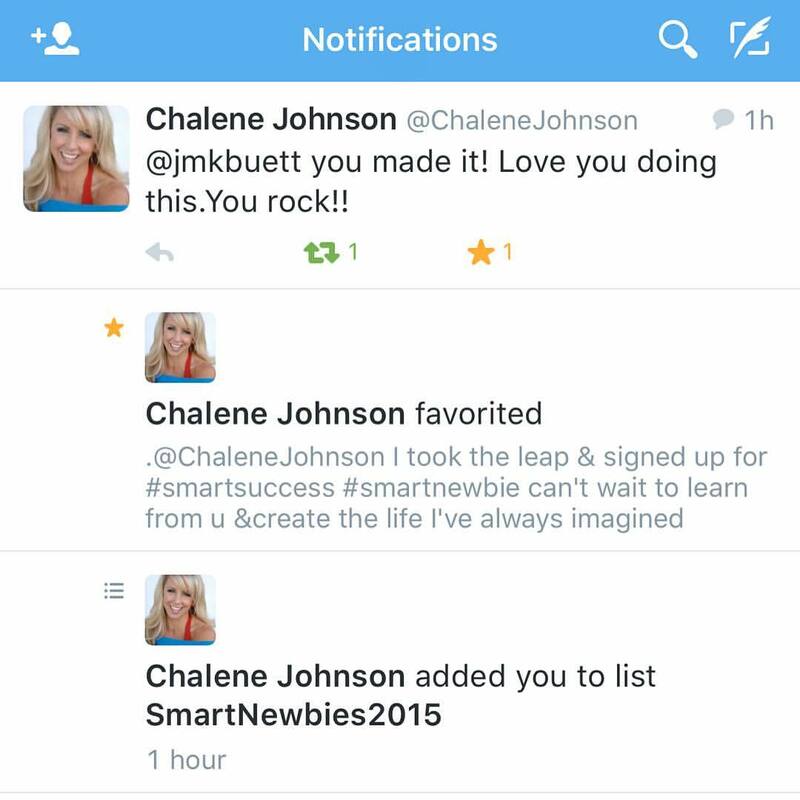 Chalene Johnson has amazing podcasts, is the creator of several fitness programs (including my fav-- PiYo) and is someone I consider a mentor... so you can imagine my excitement when she's calling me out on Social media and I'm getting to be in a Facebook group with her and her team and just a handful of others. It's pretty amazing. 5. 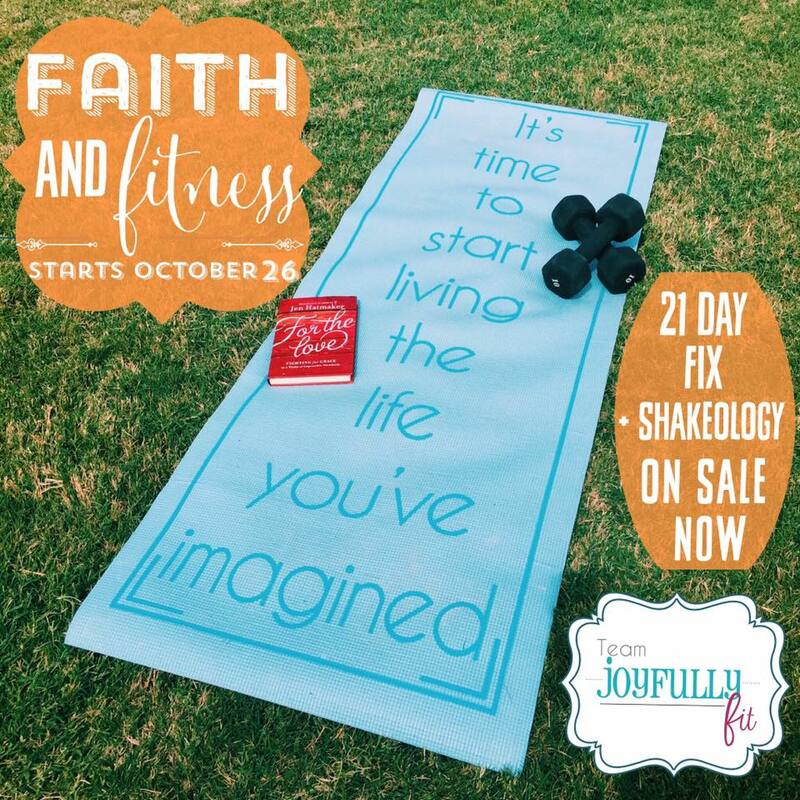 I confess that I've been working hard on getting our brand new group set up that's combining Faith and Fitness. There is still room if you want to join us! You can email me for details: jennachoosingjoy@gmail.com. 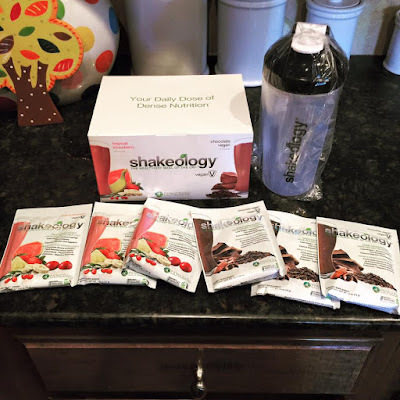 I also have some Vegan Shakeology samples (Chocolate and Strawberry!) right now. They're $5 each shipped. I'm also going to send the first order of 7 or more a free Shakeology Shaker! Email me about that one too! That's all I've got for today. Hope you're having a blessed week! Happy Friday!